Skydiving continues to be one of the most popular extreme sports on TV. This exposure has resulted in more people taking up the sport for recreational and competitive purposes. CanPara magazine is widely distributed across Canada, and globally 5-6 times per year and is a full colour-content newsstand quality publication available to all Canadian Sport Parachuting Association (CSPA) members, registered participants and subscribers. Now in its 53rd year, CanPara continues to deliver a diverse selection of articles, photos and first-hand experience to reflect the public’s excitement for the sport, in both official languages. 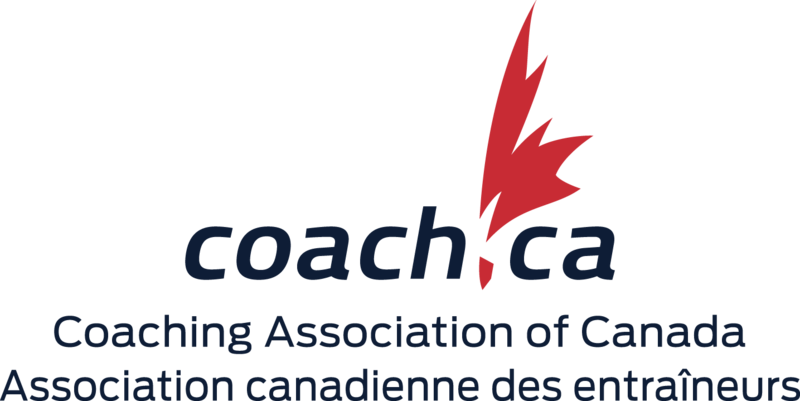 CanPara features in-depth news and profiles primarily on Canadian athletes both in local and international competitions and events. The magazine also publishes columns on health and fitness, equipment safety, action photos, drop zone news, event schedules and more. The magazine covers all disciplines of skydiving and is well recognized as the source of information for anything related to skydiving in Canada.